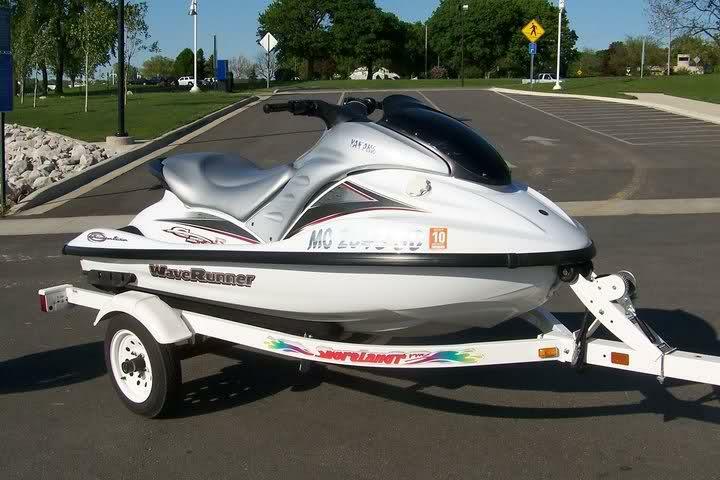 Now you just need to put a seadoo engine in it and youll have yourself a nice ski. Very nice purchase! I just picked up a 2000 as well, I love it. Nice ski!!! welcome to the yami side!!!! Finally! Bought a 2010 RXT-X! finally a yamaha that has a use !